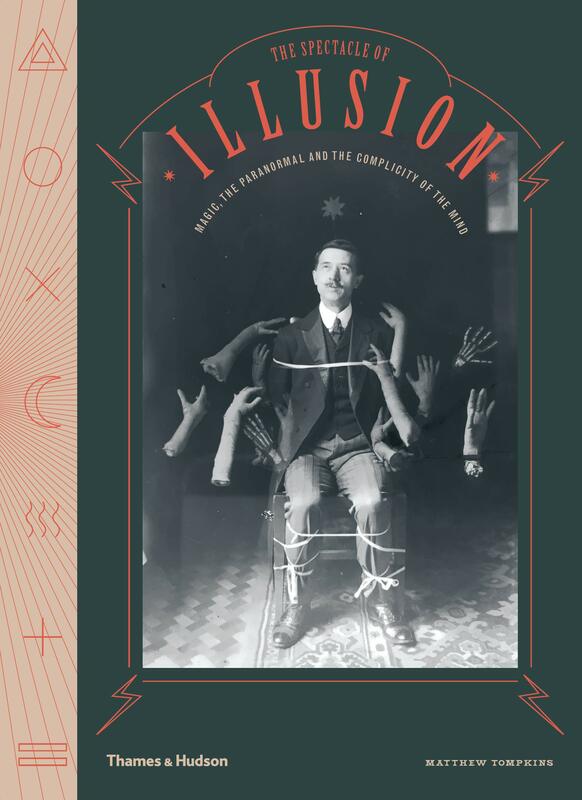 Organized thematically within a broadly chronological trajectory, The Spectacle of Illusion investigates and presents the deceptive arts of hypnotists, magicians, mediums and illusionists since the early 18th century, and exposes the mechanisms and the fakery behind the claims. After discussing the art of the trick, the power of suggestion and what magic can tell us about memory, belief and perception, the book examines the practices of mesmerism and spiritualism, and the misuse of hypnotism and magic tricks to fool people. It highlights how mediums and psychics have been challenged over the last 200 years by magicians and scientists, and examines some of the scientific investigations into the paranormal. It is highly illustrated throughout with entertaining and bizarre drawings, double-exposure spirit photographs and photographs of spoon-bending from hitherto inaccessible and unmined archives, including the Wellcome Collection, the Harry Price Library, the Society for Physical Research and, last but not least, the Magic Circle’s closely guarded collection. The book also features newly commissioned photography of planchettes, rapping boards, trick tables, ectoplasm, automata and illusion boxes. Concluding with a modern-day analysis of anomalistic psychology, including sleep paralysis and hallucination, and the psychology of illusion – illusions of omission and commission, change and choice blindness, and the art of misdirection – this enthralling volume highlights how unreliable the mind is, and how complicit in the success of the illusion.